I have so much to look forward to in the Summer. The announcement of the farmer’s market has started is one of them and it just make me delighted. Something about people selling fresh food and the smell of food cooking at the farmer’s market are just warming this heart. Not to mention that I’m actually supporting the local farmers by purchasing from them is just so great. 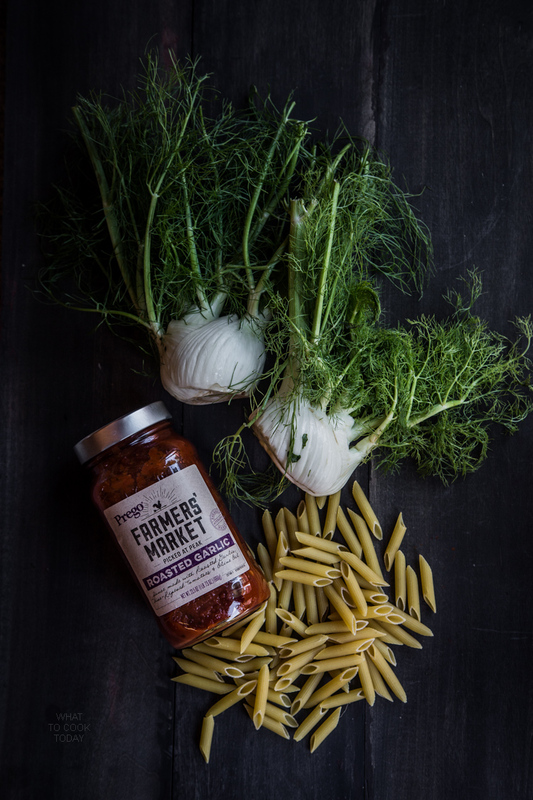 Ever since we started a family of our own, I’ve been focusing a lot on fresh natural ingredients. I feel that they make a huge different. 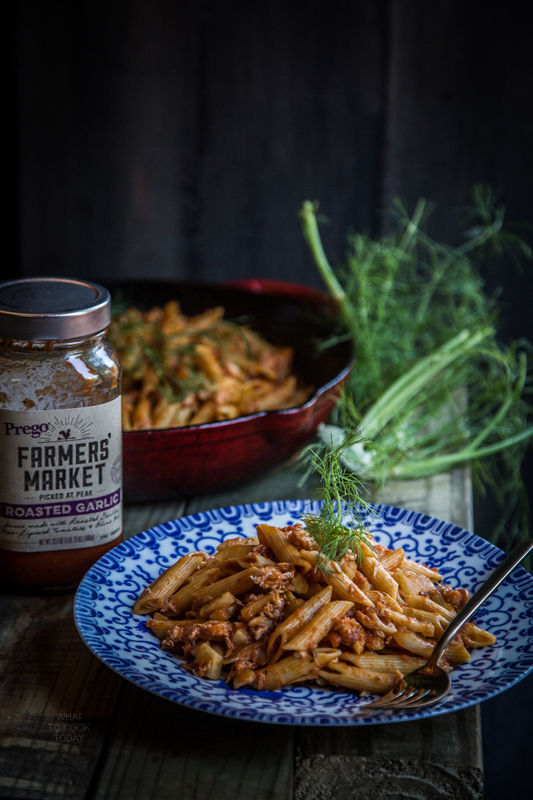 When I saw this Prego® Farmers’ Market sauces, I was really excited to try it out. 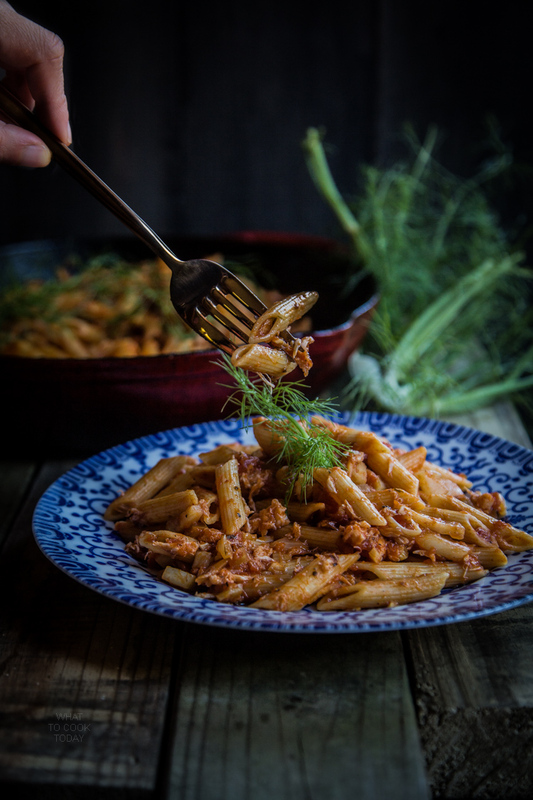 I love the fact that they are made with fresh ingredients like the ones you would see at the farmer’s market, vine-ripened tomatoes, garlic, and basil. They are picked at the peaked of freshness. 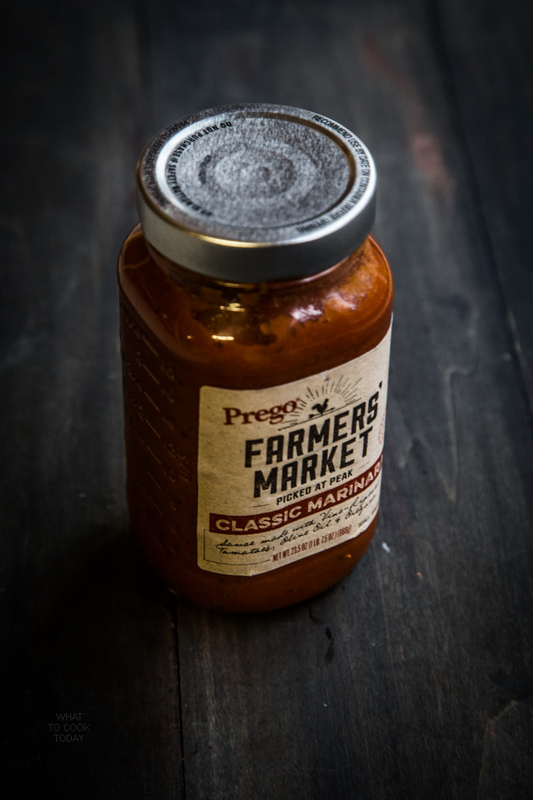 These Prego® Farmers’ Market sauces actually have great flavors and taste like you make them from scratch. 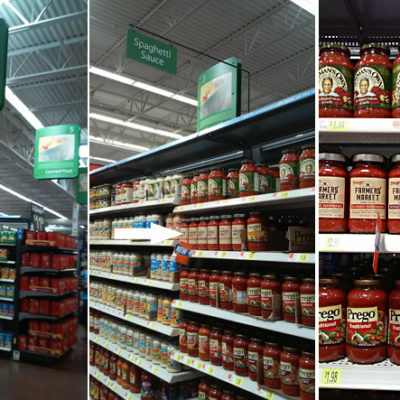 I picked up the classic marinara and roasted garlic sauces. 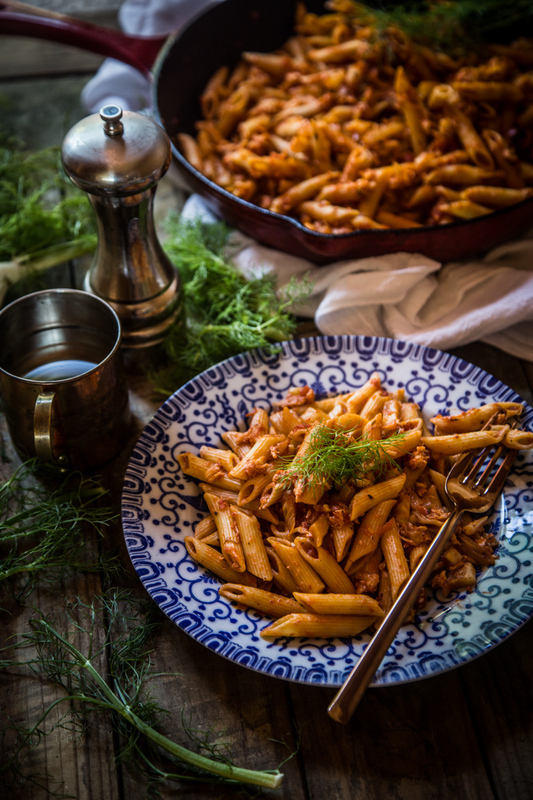 My family enjoys Italian dishes and I couldn’t be more excited to prepare this penne with fennel and crab ragu using Prego® Farmers’ Market Roasted Garlic. 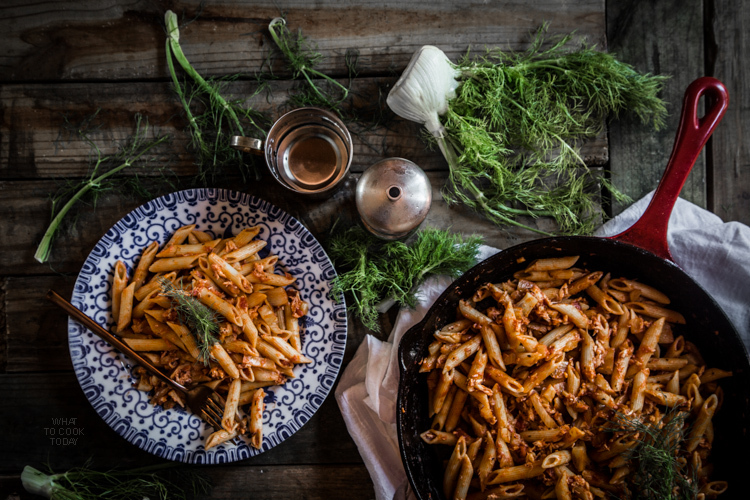 I always incorporate fresh ingredients into our meal. In this case, the fennel bulbs. It has that aniseed flavor that I think just pair perfectly with seafood. 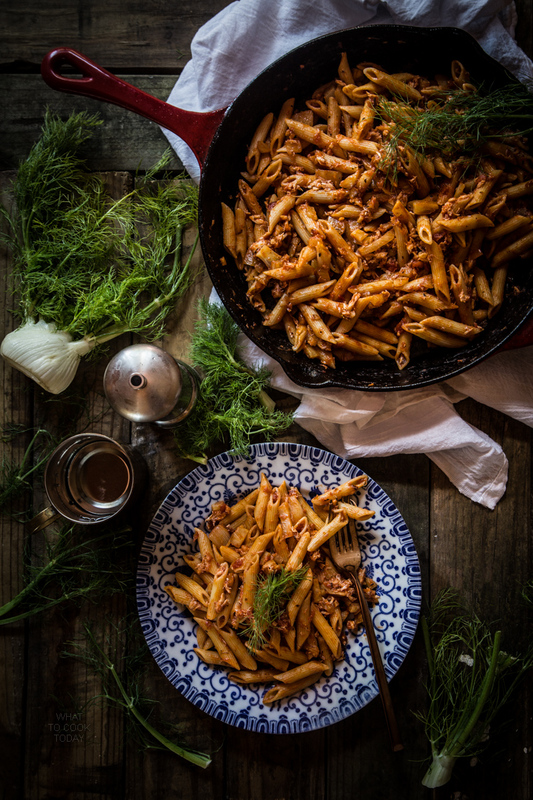 The fronds are great for garnishing and can be eaten too. 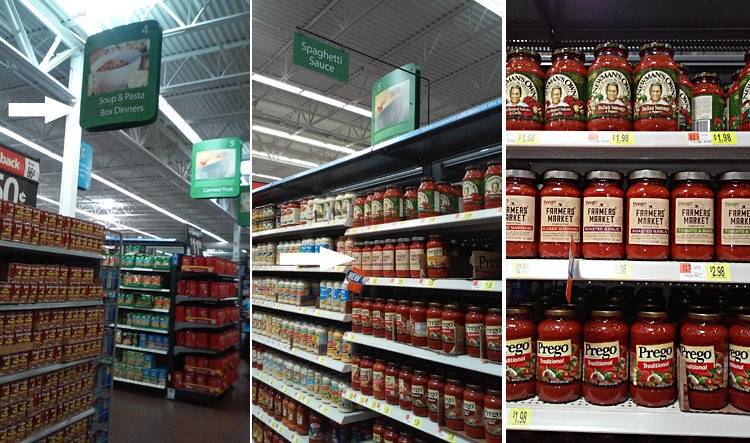 The Prego® Farmers’ Market Sauces are new products at Walmart. They are available at the Soup & Pasta aisle. Thank you so much Carolyn ! We love it! !